Dubai has transformed a lot in the few decades. A lot of people have invested in this growing country also called as the UNITED ARAB EMIRATES or U.A.E in short. 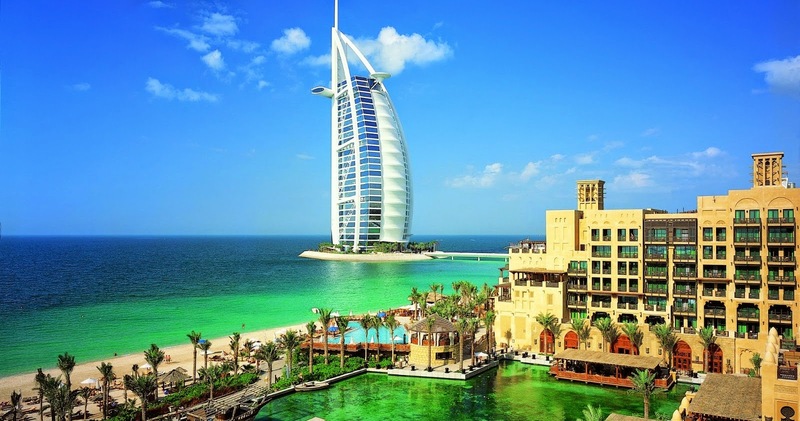 Dubai is not only the leader in the oil supply which it offers to the rest of the world. With the highest number of oil well in the world Dubai stands first in terms of production and supply of oil. The tallest standing building in the world is a paradise on earth. It is not in everyone’s hand to buy or even rent a room here. 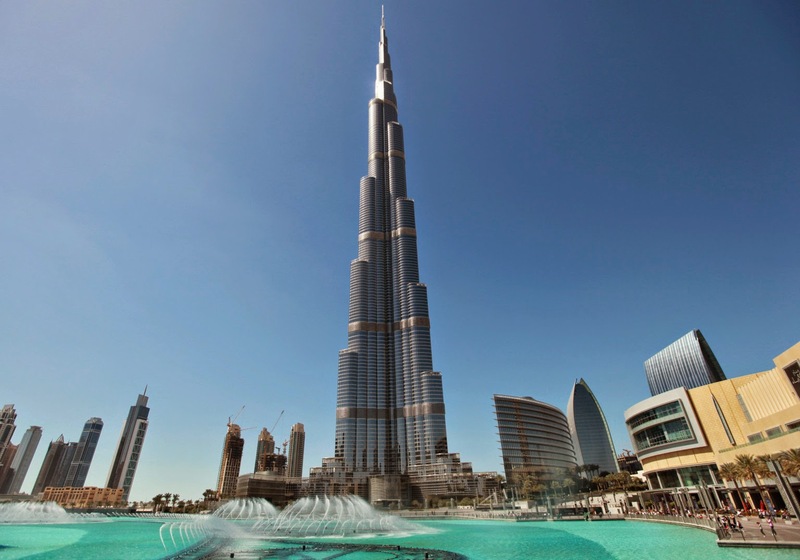 The rich and precisely king size living people only can afford a room or buy in Burj Khalifa. The tallest building in the world is said to give the view of Dubai from the top floor. Imagining the height can only bring Goosebumps. Luxurious hotels and shopping malls are present inside the building. Office spaces for business people are also present however, at extremely high prices. But having an office in Burj Khalifa is more than enough to describe the company. Talks have emerged about a Mercedes which is in Burj Khalifa studded with diamonds, and it is chargeable for 1500 $ if even you want to touch or click pictures with it. Again Dubai tops in the making of the extraordinary constructed structure. This palm tree is a island which is in the Persian sea. With the over view of a palm tree, it is very unique in itself. One can just be amazed by the view of this island from the top. The prince of Dubai had a dream of building a structure like this and that has been now completed. With people who can book rooms and even buy over the palm tree, living over this island is a wonderful feeling in itself. Talks about the palm tree having no concrete material used in building it is true. This palm tree island is a 520 kms long stretch which is constructed with help of sand. Though it has marine life and has lower the sunlight amount in the nearby area but is unique and beautiful in itself. Restaurants, living spaces, hotels, and shopping malls are even available here.